Once, get ready to be excited! Just a few weeks ago, there were several reports and rumors indicating that TWICE will be making their comeback on April 9th. 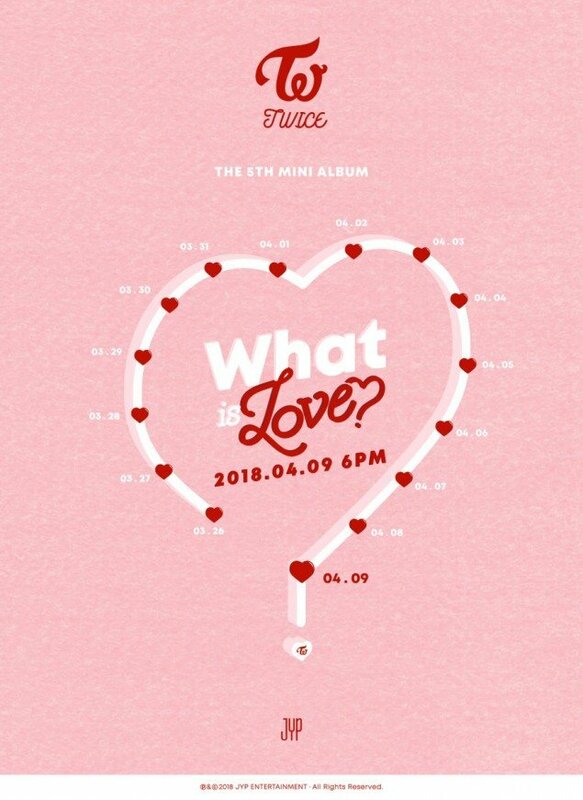 Well, it appears those reports were correct as the girls dropped a timetable teaser image, showing their full schedule leading up to the release 'What Is Love? ', TWICE's 5th mini album. 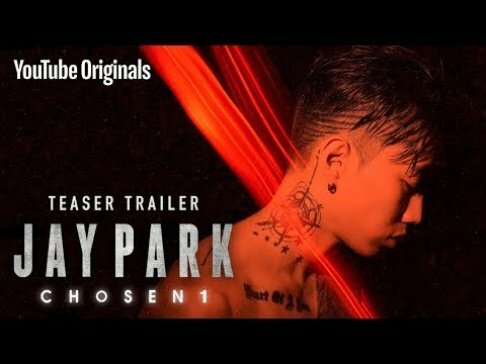 Starting on March 26 and all the way to April 9, they will be revealing a teaser or hints every single day. Check out the full timetable below and stay tuned! Are you ready for TWICE's comeback?